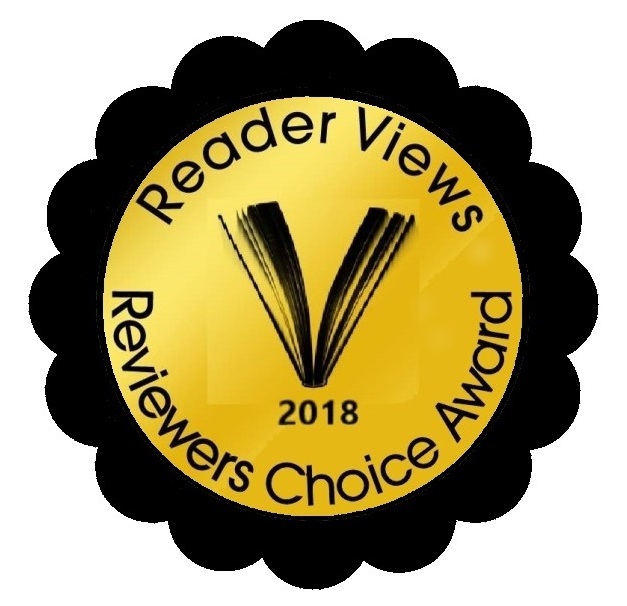 Article first published as Book Review: ‘Ahe’ey’ by Jamie Le Fay on Blogcritics. 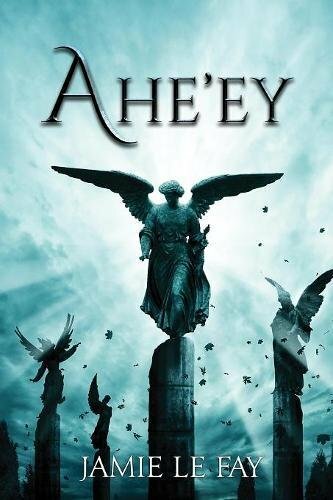 “Ahe’ey” by Jamie Le Fay is the complete collection of ten episodes or stories that take place in and beyond the fantasy world of Ahe’ey, spanning from the 1800s to present day. Morgan is a strong, independent, influential woman who is making a difference in the lives of women all over the world. When she’s around Gabriel however, it’s a battle for self-control as the man leaves her weak in the knees! As political opposition threatens to shut down Morgan’s agenda at any cost, the two take refuge in the world of Ahe’ey, a place where women are in charge. But, this outwardly perfect world may not be as idyllic as it first seems. There is a lot going on in this story and it is considerably impressive how the author interweaves the world of fantasy, dragons, and fairy tale qualities with modern day issues such as racism, gender equality, and political unrest. The story feels new and fresh – unique in the fantasy genre for certain, if one can even contain it to a single genre. What I enjoyed most about “Ahe’ey” is the writing style. At over 600 pages, I was prepared to settle in for the long haul, but the natural flow of the storyline kept me engrossed throughout the entire read. Though I’m sure Le Fay put a considerable amount of time and effort into this work, the result is seamless and fluid from the perspective of the reader, a clear distinction of her talent. The ease and effortless movement through the story left me wanting more – I truly did not want it to end. The characters are full of life, multi-dimensional and believable, commanding the reader to connect with and invest in the outcome of their plights. Women will fall for Gabriel, an enchanting, sensitive male and the very definition of a prince. Gabriel, of royal blood, is depicted in a much different light than the “common” male characters – Le Fay provides an excellent demonstration of role reversal at its finest with the men of Ahe’ey. It was the women however, that influenced me the most. I found each character to represent a certain trait in myself. For instance, Morgan represented all of my contradictions, Sky reminded me of my stubborn side, Sage was my calm, patient, and levelheaded self, and Quinn struck a chord with my determined self. The women of Ahe’ey absolutely stirred some heavy inward reflection. “Ahe’ey” by Jamie Le Fay is very high on my list of reading recommendations. The story is unique, inspiring, and very well written. It will hold great appeal to fans of fantasy, adventure, and romance, as well as those interested in women’s issues and politics.